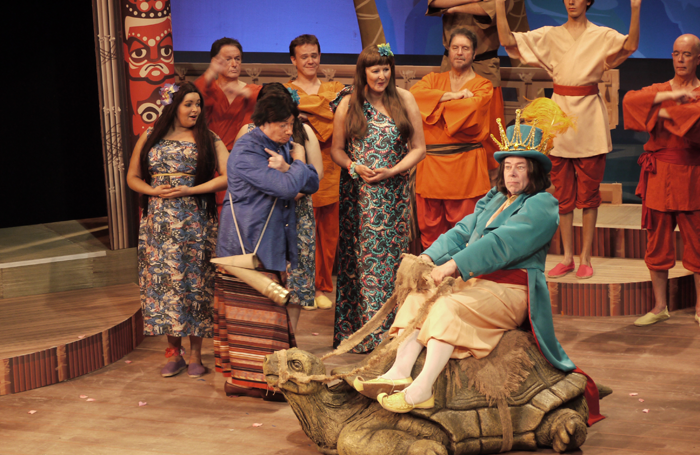 This year marks the 25th anniversary of a unique festival devoted to the works of Gilbert and Sullivan. 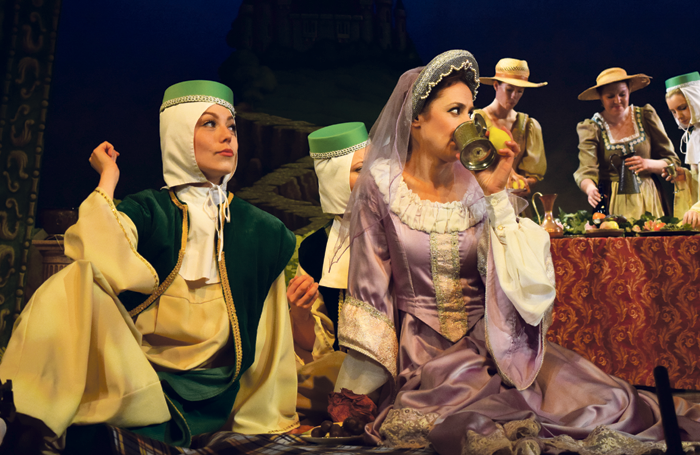 It runs in Harrogate for three weeks during August, with a preliminary week in Buxton and a subsequent tour that runs until October. 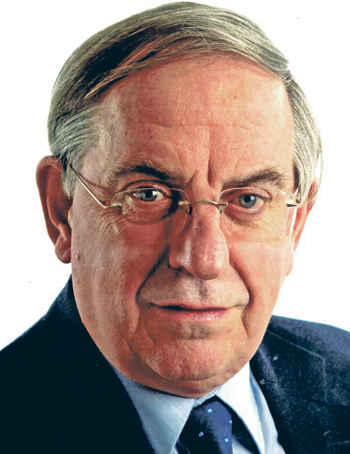 The festival was created back in 1994 by Gilbert and Sullivan aficionado Ian Smith, then a businessman but now devoting himself to providing a focus for admirers of their work and to spreading the word ever more widely. Smith caught the Gilbert and Sullivan bug as a teenager, first appearing in one of their operas with a local church group that was short of a Major-General for The Pirates of Penzance. He has gone on to appear many times in every one of the operas – except for The Grand Duke – and directed multiple productions. Smith decided to start the festival at a time when he felt that Gilbert and Sullivan were being sidelined. Due to rising costs and the unwillingness of Arts Council England to fund it, the old D’Oyly Carte Opera Company – founded in the 1870s, and performing the Gilbert and Sullivan works ever since – closed in 1982. Amateur societies, he recognised, were not as prevalent as they had once been, while the works were no longer presented as frequently in schools. Wouldn’t it be nice, he felt, to set up a festival that might move things in the opposite direction? As a much-travelled businessman in the US and elsewhere, he had contacts with numerous Gilbert and Sullivan societies across the Atlantic. “I wrote to 100 amateur groups in America and said: ‘If we did this, would you be interested in coming along with a show?’,” Smith recalls. “I had 30 replies, and in the first festival, which ran for two weeks in Buxton in 1994, four American groups came and performed.” Soon amateur companies were coming from all over and a professional element was introduced that has strengthened ever since. Among Smith’s personal festival highlights, is the professional Tokyo Theatre Company performing a visually traditional staging of The Mikado in Japanese to a sell-out house in 2006. 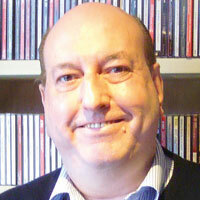 He also singles out a Spanish production of Ruddigore by the Egos Theatre of Madrid in 2012, “which was very dark – different from anything an English audience had ever seen, but remarkably well done”. After several weeks of rehearsal, the company opens in Buxton with five new shows this year – including the non-Gilbertian light opera Haddon Hall, written by Sullivan in 1892 in collaboration with librettist Sydney Grundy, and Iolanthe will be added in Harrogate. Once the festival is over at the end of August, the NGSOC sets off on a tour of seven theatres. Over the years, other initiatives have proved successful. One is the youth company, which performs The Sorcerer on August 18. Smith says: “We’ve tried to be totally inclusive. The most important thing is to attract young people, so every year we do a youth production. Though we audition principals, it’s open to anybody from nine to 19 who wants to be in the chorus. 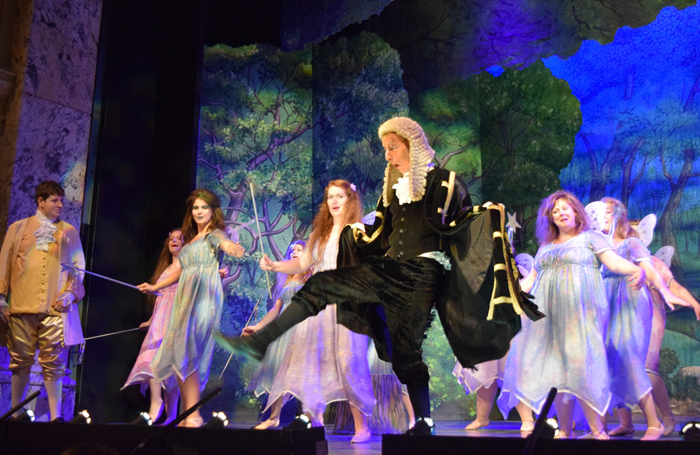 They rehearse for one week with a professional conductor and director and they’ll do a matinee in Harrogate Theatre.” In addition, the Opera North Youth Company (ages 13-19) will perform an adaptation of Pirates. 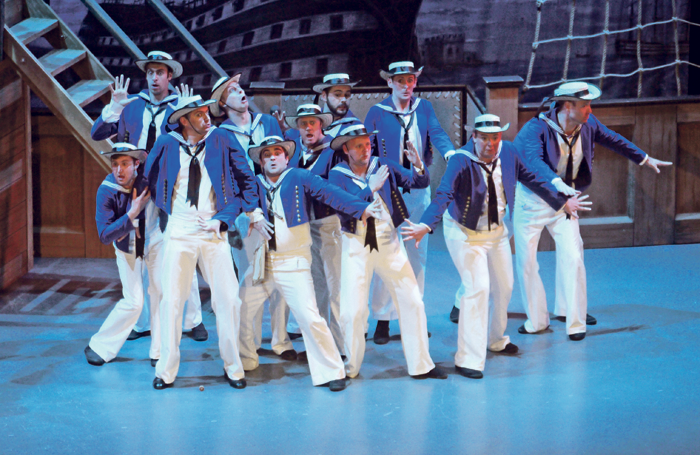 While it is difficult to engage with schools in the middle of the summer holidays, Smith discovered that more than 40 universities have an active Gilbert and Sullivan Society. “So we established Unifest – a university festival within the main festival, with nine or 10 universities each coming with a full-scale production,” he says. Smith has responded to demands from performers at the other end of the age range too with an over-60s group. “Again, we have people from Belgium, the US, South Africa, Australia, and all over the UK – a cult following,” he says. They’ll be performing The Yeomen of the Guard this year. For the 2018 edition, a four-day event called The Magic of G&S, will involve speakers from all over the world, each with a specialist topic, and including a one-day academic symposium. The festival has clearly grown beyond all recognition. Fiona Rodrigo: Do I have to change my name to be seen for South Asian roles?